Amazon has just opened pre-orders for the Smash Bros. 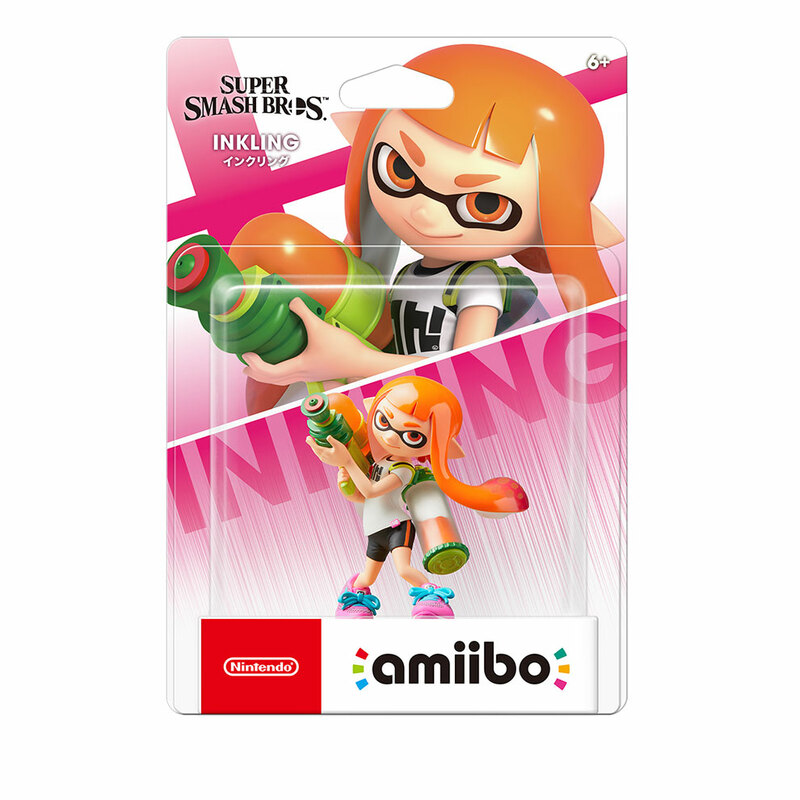 Ultimate version of the Inkling amiibo. You can reserve it here. Pre-orders for Ridley and Wolf opened earlier this week. Wolf is gone at the moment, but Ridley is still up here.